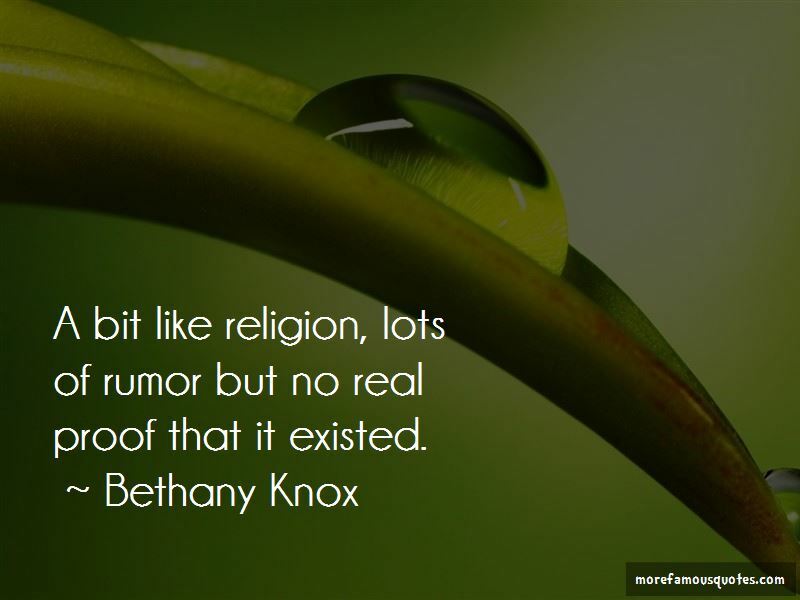 Enjoy the top 2 famous quotes, sayings and quotations by Bethany Knox. A bit like religion, lots of rumor but no real proof that it existed. 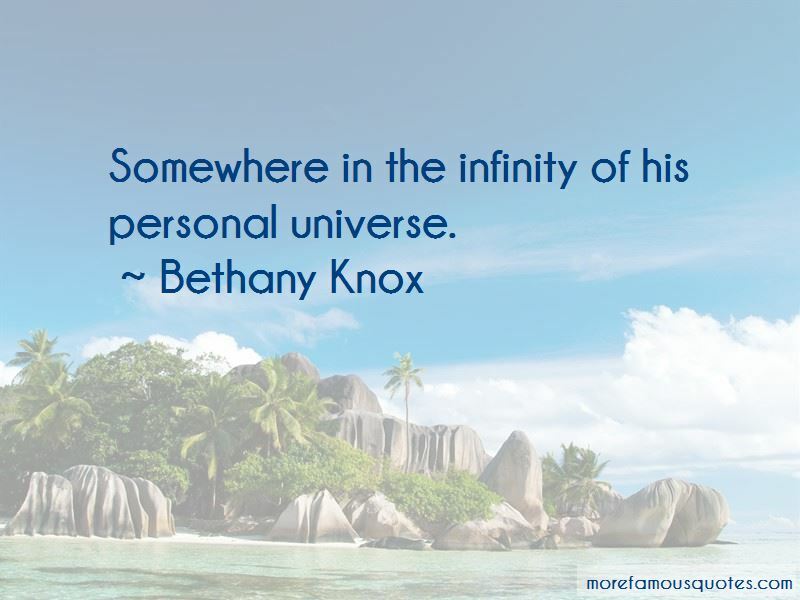 Want to see more pictures of Bethany Knox quotes? Click on image of Bethany Knox quotes to view full size.